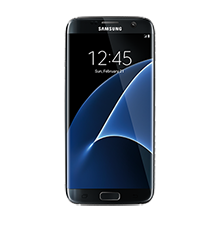 Galaxy S6 edge bad imei repair service will remove your phone from BLACKLIST database making your device work with any carrier worldwide. Galaxy S6 edge bad imei repair is instant repair service. Once the payment is completed, please proceed to instructions on how to connect here. We provide imei repair service where we will replace your blacklisted / blocked imei with a clean imei from our database. We guarantee the new imei will be clean and will not blacklist in the future. To receive faster service, please proceed to the web chat and let the representative know your order number. 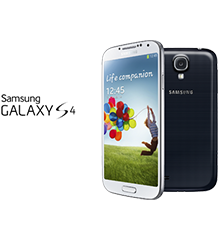 Unlocking is free of charge with all imei repair (some exceptions). Please ensure the phone is on stock ROM and not on any modified or customized ROMS. Stock roms can be downloaded from SAMFIRMWARE. Samsung Galaxy S6 Edge Imei repair SM-G925 and all other variants. We provide remote Imei repair using USB Redirector. What does remote repair mean? Remote repair is a state-of-the-art method which allows our technician to service you device using a computer. With our remote service we are able to repair your cellular device without having you to visit any phone shop. 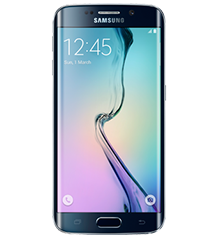 Purchase the Samsung Galaxy S6 Edge Imei repair service. Once we connect, it takes about 15 – 30 minutes to perform S6 edge imei repair. 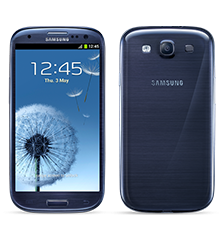 To Download stock ROM for this model please visit here. Amazing service! Got my IMEI number ruined by a “professional” phone shop and they could not unlock my phone at the end. I went to four other stores which were not able to do it. 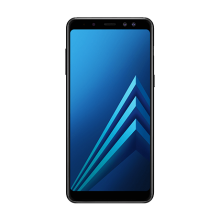 I found this website, in about 20 minutes my phone was completely fixed and customer service was helpful and extremely professional! Very well trusted! Thank you very much again! Great service! Got a phone that was backlisted on Kijiji due to the original owner cancelled their subsidy phone plan after the sale. Worked with me to find the best time for both parties to repair remotely. Helped me fix my IMEI number issue in about 30 minutes, very helpful and professional! Will definitely use your service again if needed. Thanks! It is not the first time, many thanks from Paris ! S6 edge IMEI was corrupted and had tried everything, IMEI Repair got it back online in minutes! Greatly appreciated!